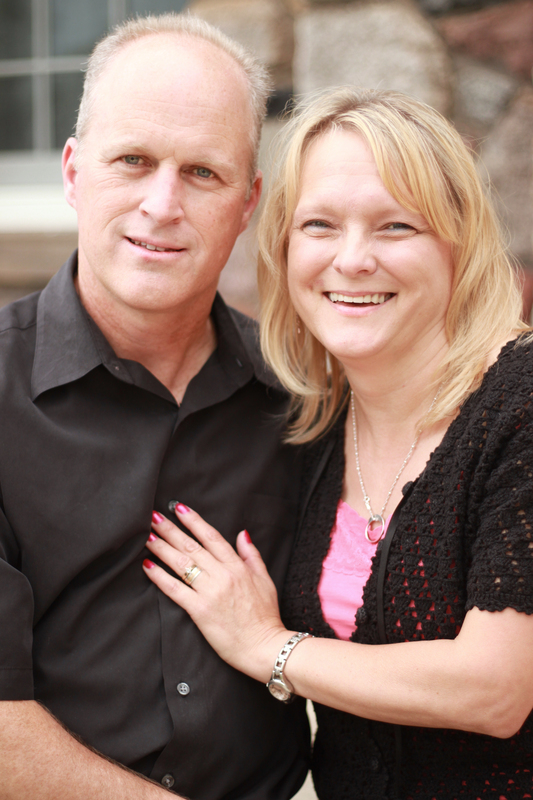 Lisa Cassman is a licensed minister, marriage officiant, licensed counselor, author and speaker. A Minnesota native, she has more than 20 years experience counseling children and families in the church, as well as working with sexual abuse and domestic violence victims at a crisis center. Cassman has written two books, released by Halo Publishing International, about marital relationships. “The Road Less Traveled: A Guide to a Positive Marriage,” was inspired while on a road trip with her husband, Steve, in his semi-truck traveling along the West Coast. From her professional experience, she pours her inspirational insight and her own personal understanding of relationships into her work and her guiding of others through marriage. Her most recent book, “The Light in Your Eyes,” was written across the last 30 years. It documents Cassman’s journey into what love means, as her husband showed her, starting when they were hopeful teens. In addition to her books, Cassman is a speaker at conferences, churches, workshops and seminars. Her self-worth seminars and personal coaching sessions teach men and woman how to like themselves and receive healing through recognizing their God-given worth. She also does pre-marital counseling for couples and trains them how to find the best in themselves and in one another, so they can have a successful marriage. As a licensed, traveling minister, Cassman officiates about 30 marriages a year. She has a master’s degree in Christian Counseling through the National Christian Counseling Association (NCCA), and is also certified to administer the Arno Profile System (A.P.S.) report, which is a personal identification/inventory. She now supervises students in Life Coaching and Christian Counseling from certification up through PhD level through her Reality Counseling Center, where she is always accepting new students as well as counseling and coaching clients.